CARLSBAD — It is official. 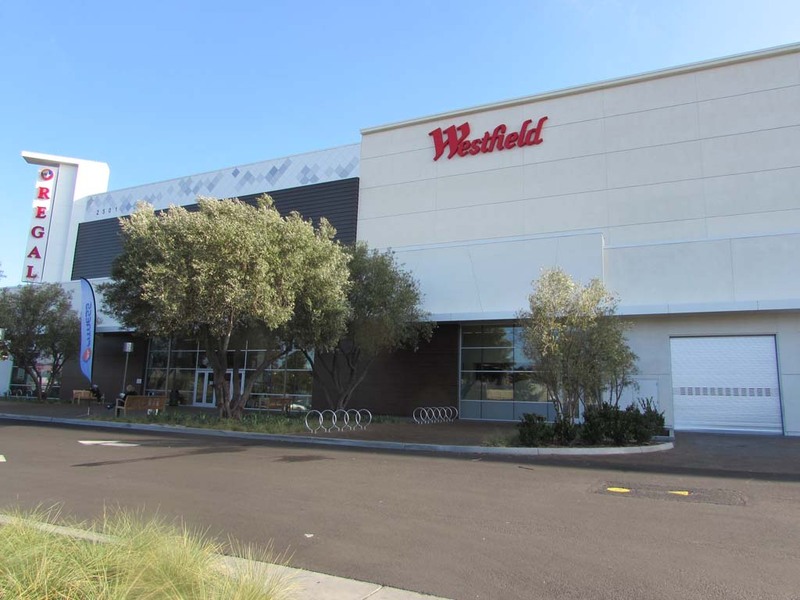 Rouse Properties announced last week it closed a deal with Australian-based Westfield Corporation for $170 million to purchase the Westfield Carlsbad mall. 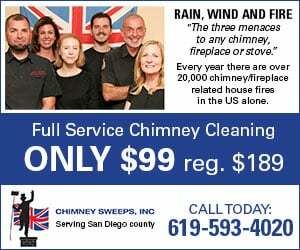 The company also announced it plans to rebrand the 1.1 million square-foot commercial center as The Shoppes at Carlsbad. In addition, the New York-based Rouse Properties said it will complete a “comprehensive renovation,” including a complete interior makeover and adding a contemporary and engaging streetscape to accommodate high-volume restaurants. Currently, the mall boasts 150 retail outlets and last year added a 12-screen movie theater and 24-Hour Fitness center. The acquisition was funded through the issuance of $140 million of preferred operating partnership units to Westfield. These preferred equity units carry a 5 percent coupon and are redeemable by Rouse Properties after a three year lock-out date, or by Westfield after 10 years, in the form of cash or common stock based on 96 percent of the volume-weighted average price of the company’s shares over the 30 trading days prior to the date of redemption, or any combination at the option of Rouse Properties (subject to a tax protection period through December 2021). Rouse declined further comment on the acquisition.